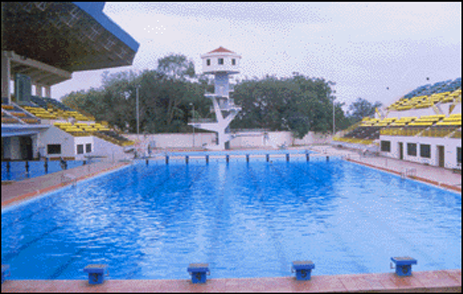 The Velachery Aquatic Complex is a stadium in Chennai, India and seats 4,000. It hosts water sports. It was also the venue for the 1995 South Asian Games.